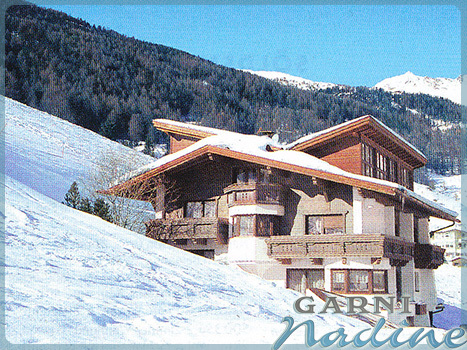 Our house is situated directly on the Gaislachkigel piste in Sölden. It's approx. 300 m to the ski school. Enjoy lunch and dinner at a restaurant nearby. After an eventful day, relax in our sauna. 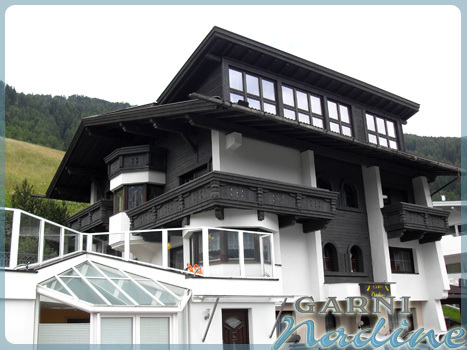 You'll be staying at an ideal starting point for hiking, mountain hikes and biking. 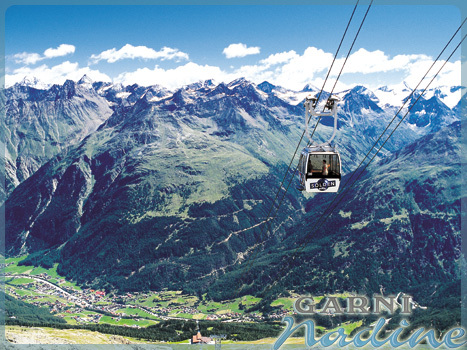 In Sölden you'll find more attractions such as the Freizeitarena, outdoor pool and paragliding. The Aqua Dome is 15 minutes by car.